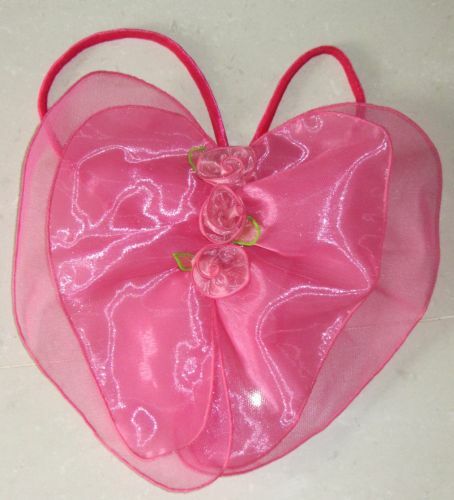 These beautiful soft wings are suitable for all ages. The are great for the olders girls and perfect for the smallest of fairies who find the wire wings to big and akward. They have soft loops that you slip you arm in. There is no wire so you can wear them in your carseat too.